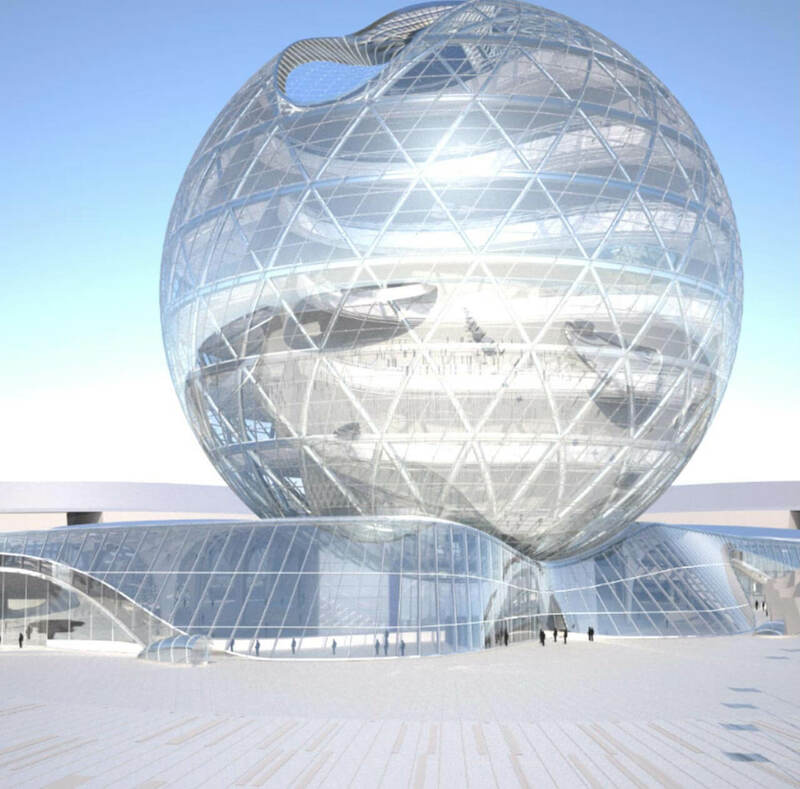 The 2017 World Expo in Kazakhstan centers around the theme of Future Energy. 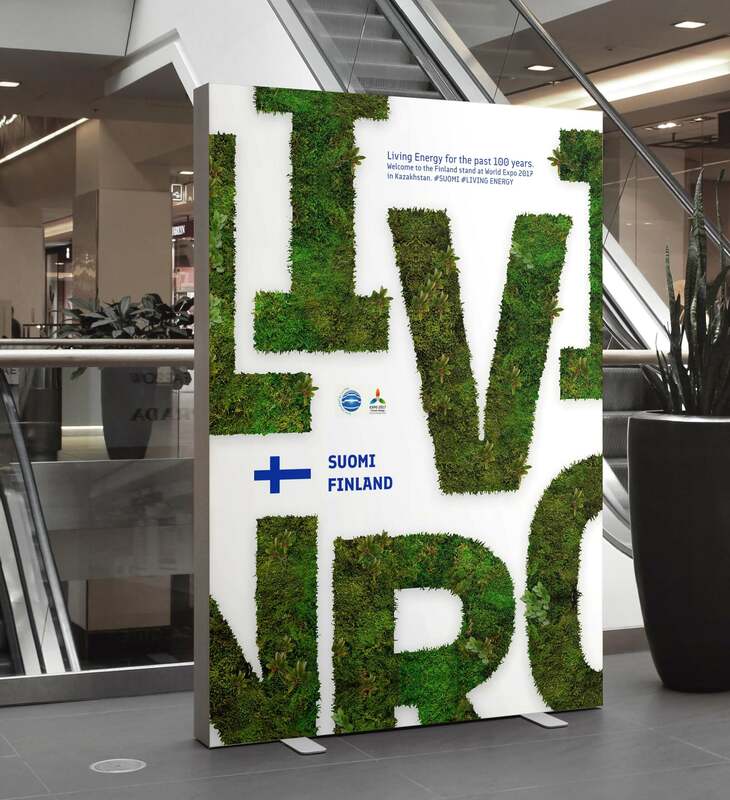 With the organizers providing the pavilions, each country's presence at the fair is determined by the visual identity of its expo stand. 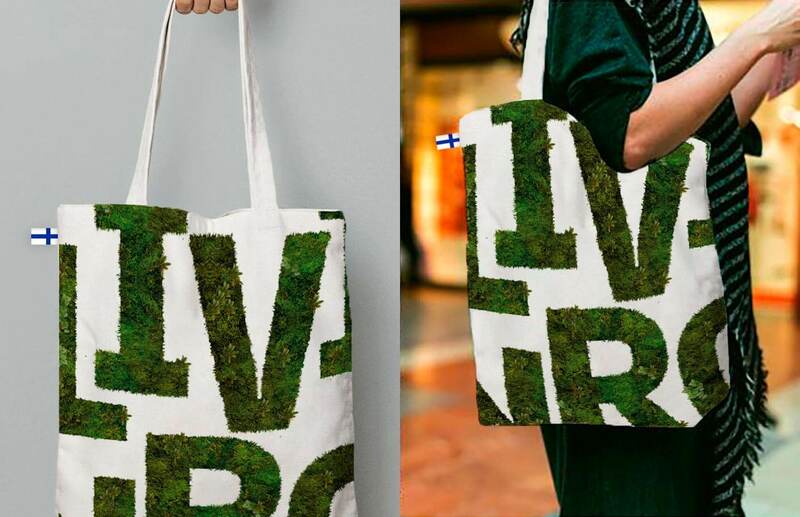 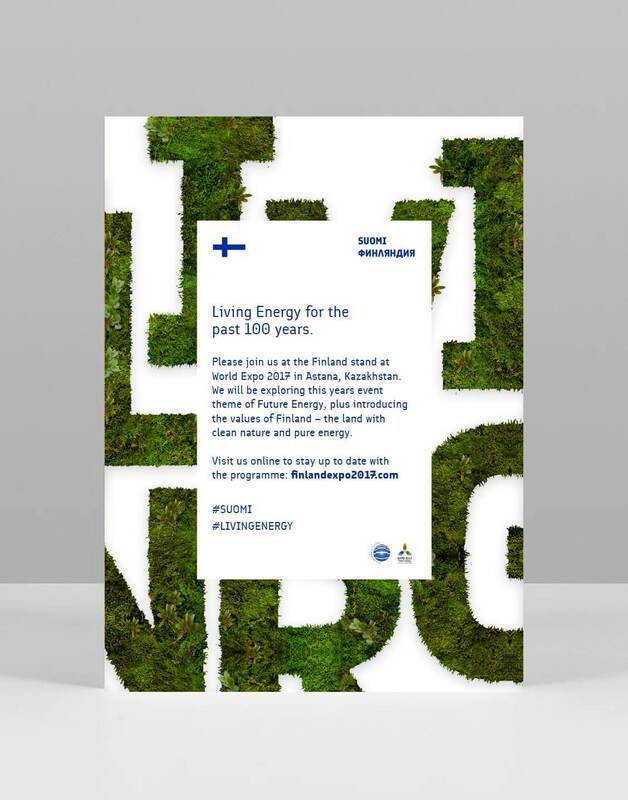 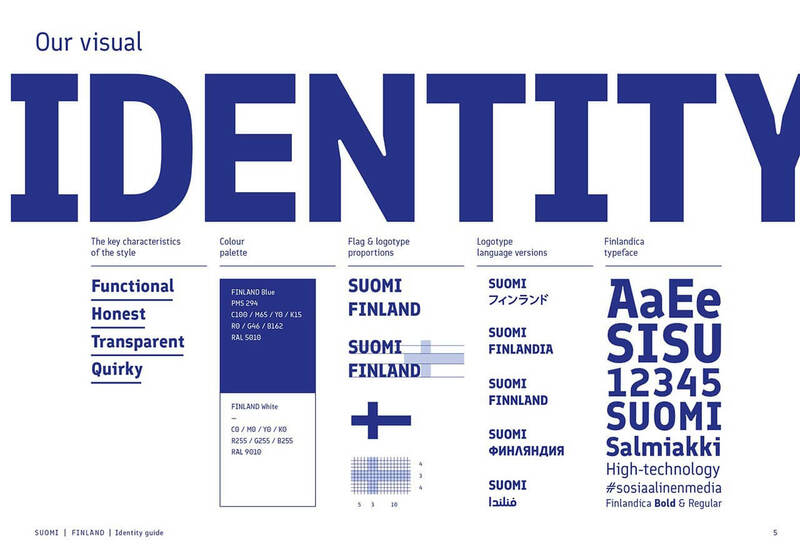 Hasan & Partners had recently created the visual identity for the country of Finland, and asked me to push that further to create the identity for Finland Expo. 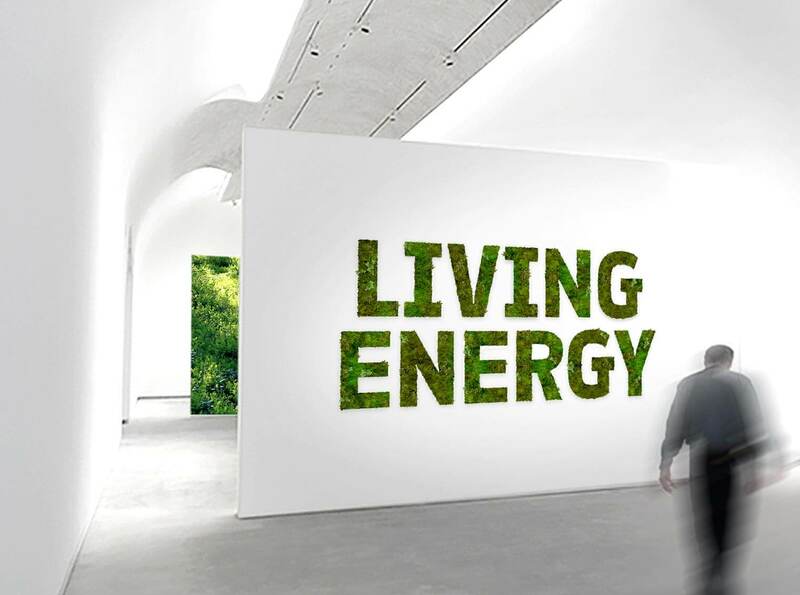 The concept of Living Energy strategically ties together the country’s strengths of cleantech, energy efficiency, and fostering sustainable growth. 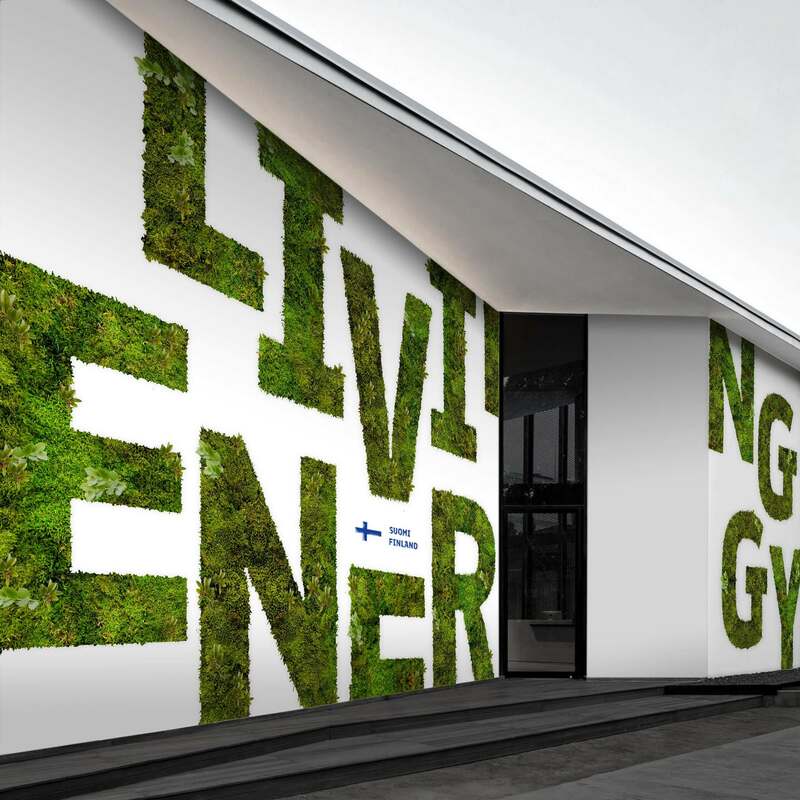 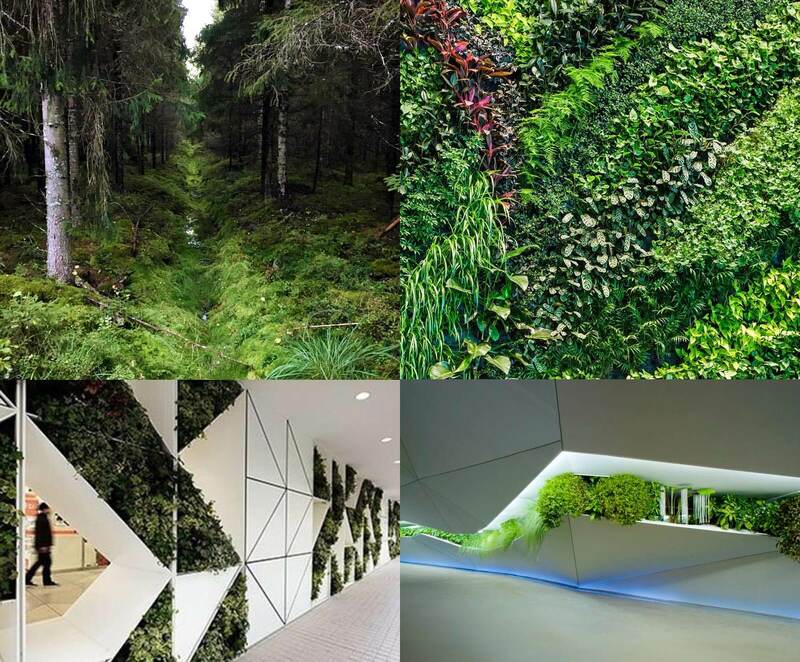 This all comes to life through living, green spaces and typography, juxtaposed with clean, sharp forms across collateral and event space.